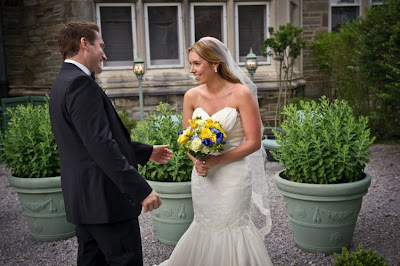 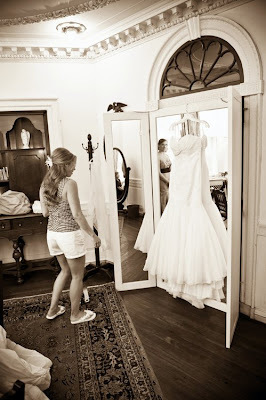 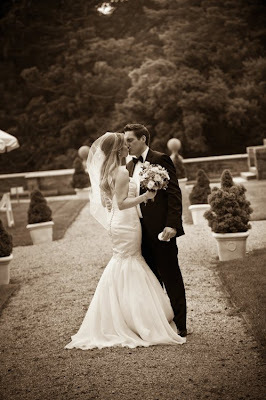 Nell and Scott were married in June at the beautiful Greystone Hall. 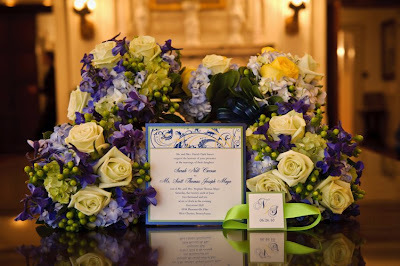 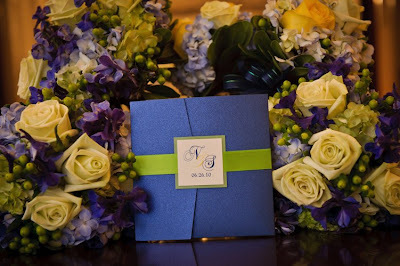 The lovely florals, done by Matlack Florist, really complemented their color scheme which was filled with bold colors. 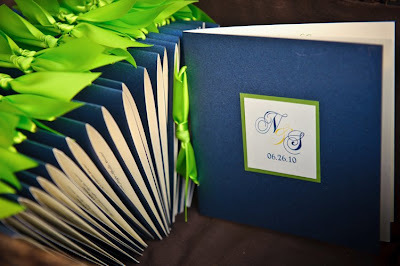 We did all of the paper from the save the dates and invitations to the programs,signage and placecards! 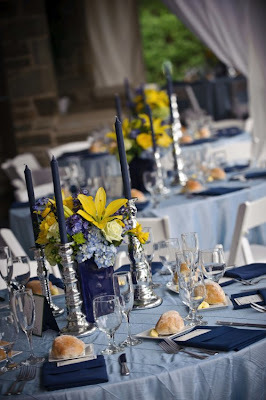 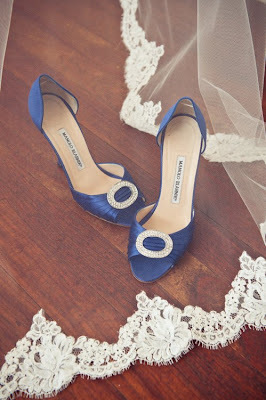 They were sapphire blue with a shimmery lime background and a pop of goldenrod. 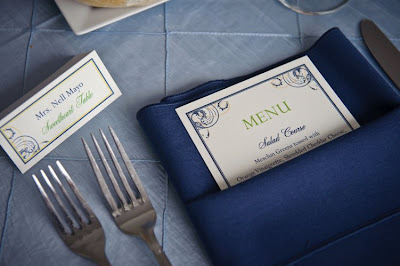 It was a really fun color scheme for a summer wedding! 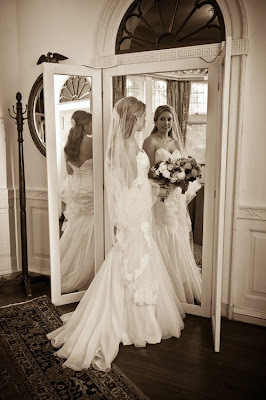 Nell and her bridesmaids got their hair done by Ammon Carver and Kelly from Face the Occasion finished off their looks. 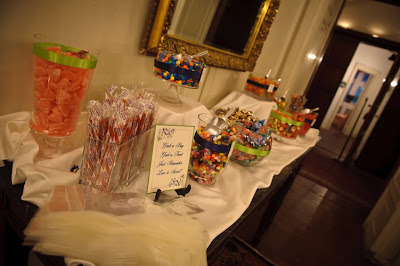 Feastitivies catered the wedding and the food was amazing! 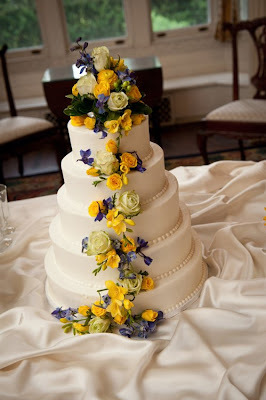 The stunning cake was created by Bredenbeck's, it was a simple design and absolutely delicious! 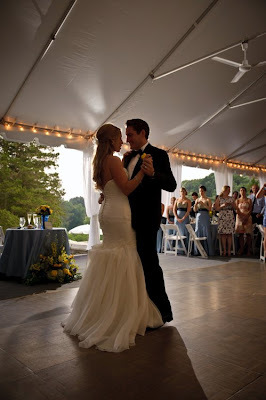 EBE Rio got everyone up on their feet and dancing and Martin's Video was there to capture it all on film. 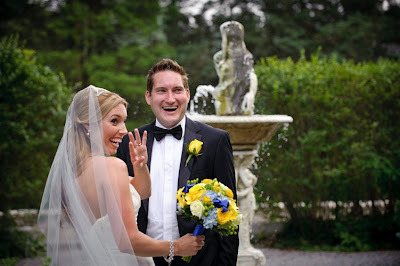 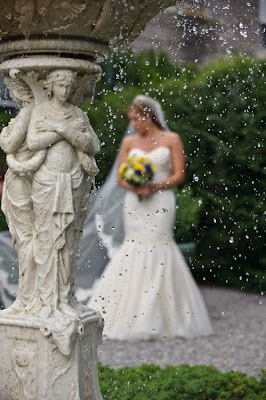 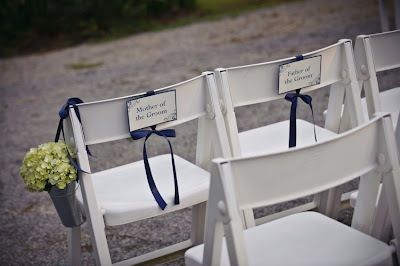 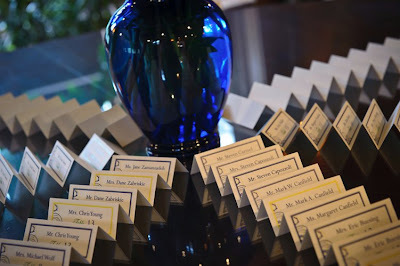 The couple's photographer, John Shetron took these fantastic pictures below, thanks John! 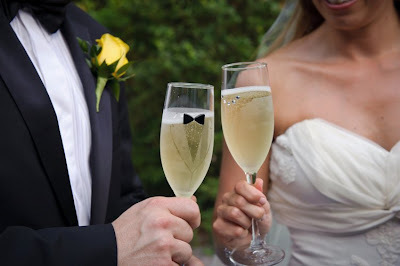 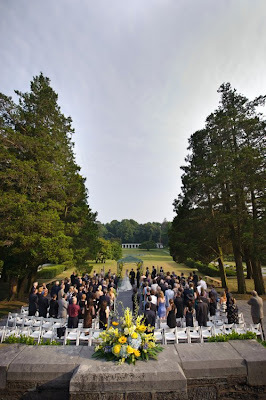 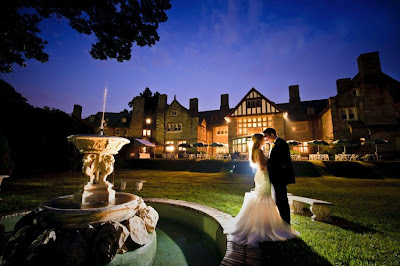 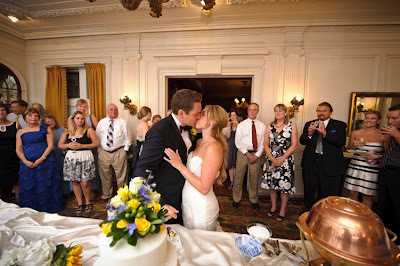 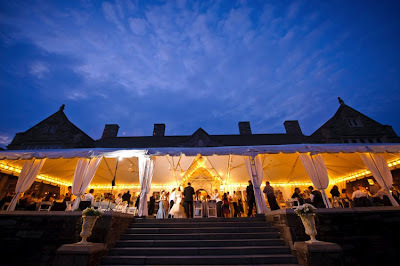 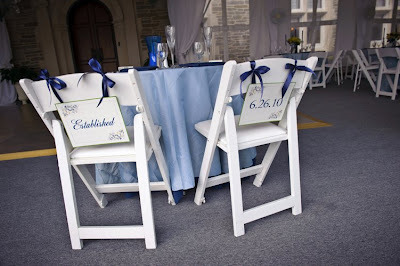 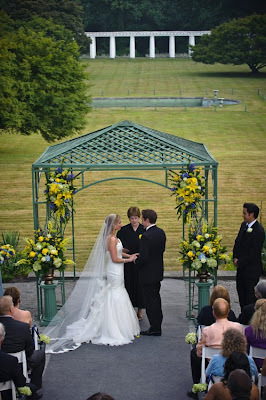 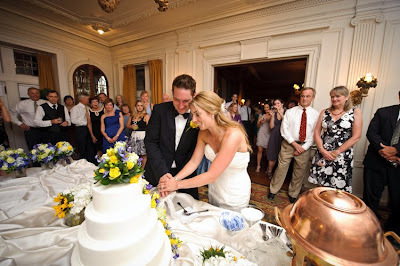 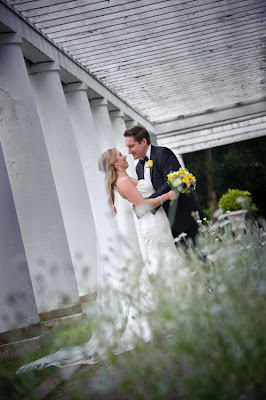 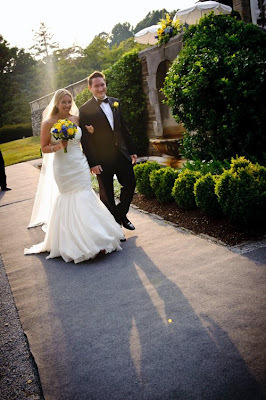 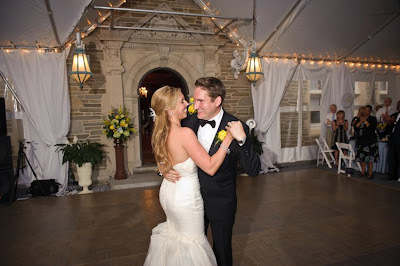 Their wedding looked so great that it is now apart of the 360 degree venue tour on Greystone Hall's website!